Installing an advanced elevator or integrating existing lift with higher technology to improve its performance becomes vital to increase the comfort and save energy. However, it can be performed only by a skilled team of technicians, who is renowned to present quality solutions as desired by the clients. 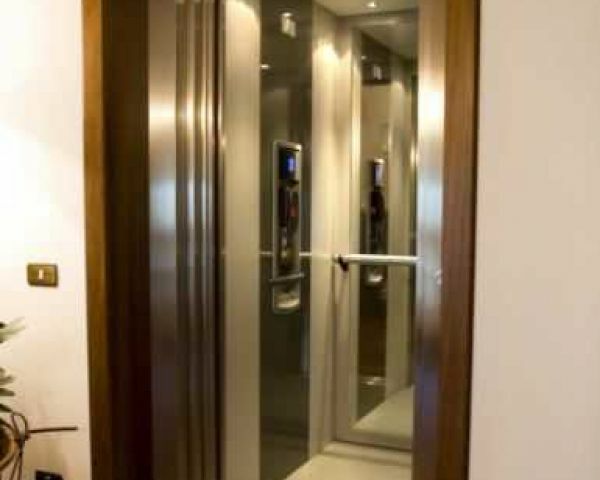 Elite Elevators as one of the popular home elevator suppliers in Mysore based elevator company that presents limitless services to suit the clients varying needs. With many years of industry exposure, this vibrant team of technicians takes the opportunity to offer the best solutions at affordable pricing. Meeting the budget criteria is important for any service providers.